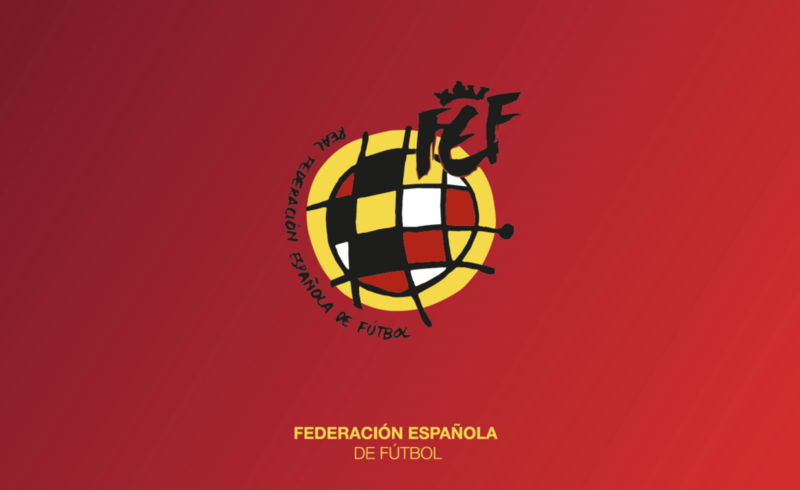 The Royal Spanish Football Federation (Real Federación Española de Fútbol; RFEF) is the governing body of football in Spain. It is based in La Ciudad del Fútbol of Las Rozas, a municipality near Madrid. It was founded on 14 October 1909 as Federación Española de Clubs de Football, and officially founded on 29 September 1913. It administers the competitions of the Campeonato Nacional de Liga: the Primera División and the Segunda División, even though they are organized by LaLiga. It organizes the Segunda División B as well as the Tercera División with the assistance of the regional football federations. It is also responsible for appointing the management of the Spanish national football team (men’s), women’s, and youth national football teams. The Spain national futsal team, also belongs to the federation. The Illustrious Bar Association of Madrid is a professional corporation of public law that brings together lawyers, whether they are practicing or not, whose main professional activity is developed in the Community of Madrid. Among its functions are the organisation of professional activity, the organisation and management of free legal services and there promotion of the image of the legal profession. It was founded in 1596 by a group of thirty-seven lawyers of the Court of Felipe II.5 Until the 19th century it was recognized as the Court Bar Association, with a national projection that It favored the extension of its organizational model to the rest of Schools created from the eighteenth century.